In this video, I talk about the Epstein Barr Virus (EBV). Epstein Barr Virus is extremely prevalent and a huge player in underlying conditions and diseases. I tend to see an uptick of EBV being activated in people around and right after the Holidays. Why? STRESS! SUGAR! GLUTEN+ (GLYPHOSATE) ADRENALINE! and in general not taking care of themselves because of the hustle and bustle of traveling and partaking in the season. If you know that you have EBV (which most of you do) please think about this as we slide into winter. Be diligent with hydration and your minerals like Alka Salts, come to the office to get IV vitamins and support your liver with Glutathione IV. If you eat sugar know you need to support your gut and come in for a clean up afterwards. Manage your stress with yoga, prayer, meditation and understand it is OK to say "no". The Holidays are a joyous time and no one wants to crash and burn afterwards so take care of yourself and come see us at the practice for support! This is a great video from Dr. Eric Berg explaining EBV. Dr. John Gonino joins Doug Kaufmann on the studio set today, we are recording some new segments for upcoming episodes of Know The Cause, stay tuned! Imperfect is offering 50% off the first box with the code FIFTY%. Each box is fully customizable so you only get the produce you like. Click below to pick the type of produce box that works best for you and your family! Amazing way to not let our food go to waste! Don’t be consumed with the “pretty” more than the healthful! This video is so powerful! #loveheals LIVE IN COLOR! 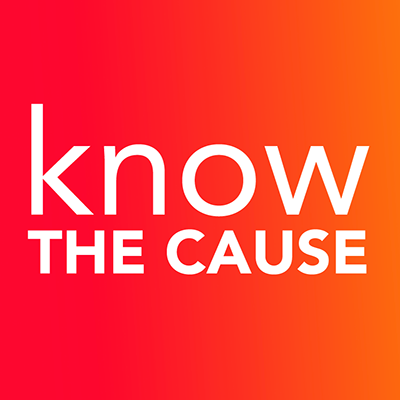 Know The Cause, hosted for 13 years by Doug Kaufmann, is a privately syndicated, national television show airing throughout America. DR. GONINO ON KNOW THE CAUSE HOSTED BY DOUG KAUFMANN!! 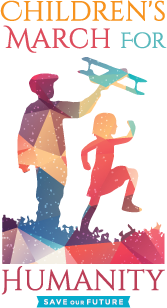 On December 18, 2018 and Jan. 3, 2019 Dr. Gonino will be on Know the Cause hosted by Doug KaufmannSpeaking about health, wellness, and some amazing miracles we've seen here at the practice. Tune in and share the news! Watch on www.knowthecause.com, Know the Cause Youtube, or on certain TV channels. Connect to website for more info on TV stations.